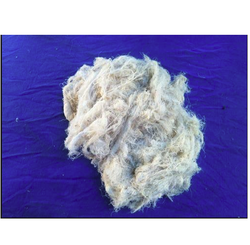 We are engaged in manufacturing and exporting of large variety of Cotton Waste Products. These products are widely used in home furnishing products and packaging industry. Available in large quantity and various colors, our range includes White Cotton Waste No1 Sp, Cotton Waste No-32, White Cotton Waste Sup Quality (bleach), Cotton Waste PTC, Cotton Waste White No1 Bp and so on. This is Thread type material, made up of 100% Cotton. It is used in various industries like Sugar, Railways, Defence, Shipping, Steel, Cement and Machinery cleaning in Huge Industries. 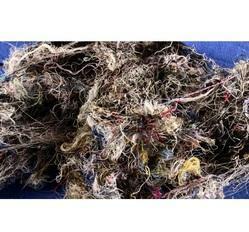 These are the polyester-based waste material and made by the Screw feeding machine. Cotton Waste PTC is the Professional manufacturer of the eco-friendly fabric products. We have the best innovative solutions for this group. For collecting the Cotton Thread Mixed Colour we are dealing with the white big cloth, yellow duster and white duster. Its turnover is coming in the maximum amount of money in whole over the world. We are among the eminent names in industry, engaged in manufacturing and supplying Cotton Waste White No. 2. These waste items are offered in various colors like yellow, blue, red, green and many others. 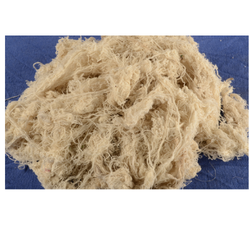 Used in making mops, wiping cloth, mats, cloth dolls and other products, these cotton wastes are offered at most affordable rates in market. we also offer on-time delivery of these products. 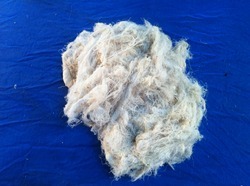 Cotton waste products are known in the form of MDP. Cotton Thread Colour E.X.P. main features are Safety Goggles, Safety Belts, Cotton Rags Products, Cotton Waste, etc.